Here’s a list of resources on some of the subjects I touched on in my Enigma-Bombe talk. The Code Book by Simon Singh is the book that started me down the road to wanting to learn more about the Bombe. It has a great synopsis of both the Babington Plot and the Zimmerman Telegram, and how the use of encryption influenced historical events. It also gives a very coherent explanation of how Rejewski first cracked the Enigma cipher. Alan Turing: The Enigma is by far the most comprehensive autobiography of Alan Turing. It goes into great detail on his work on the Bombe, and includes a surprising amount of technical detail. The amazing Bombe and Enigma simulator, built by Magnus Ekhall and Fredrik Hallenberg. Home page for the Bombe-rebuild project at Bletchley Park. 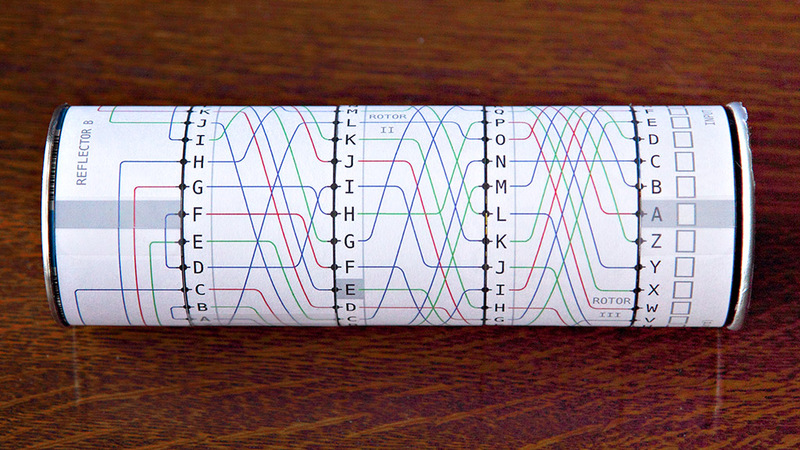 Build an Enigma machine with a Pringles tube! Hint: If you’re in the US, be careful how you print out the PDF. It’s designed for European A4 paper. If you print it out correctly on 8.5×11, then some of the edges will get cut off. This is a great paper on the history of the Bombe with a focus on the American Bombe and how Bletchley Park worked with the US Navy on decrypting 4-rotor Enigma messages. 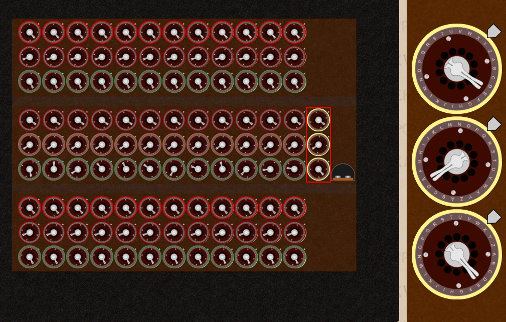 This entry was posted in Bombe on September 12, 2015 by ctigeek.